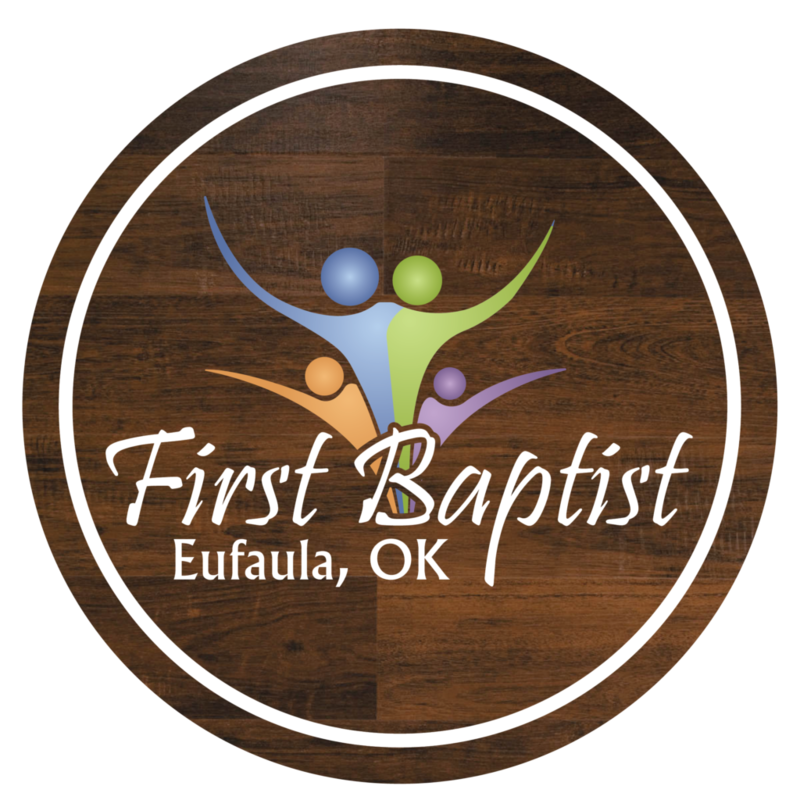 Thank you for looking into First Baptist, Eufaula OK. We hope that something you see or hear on our website will touch you. First Baptist is a different kind of Church. We value building relationships with God and each other. We don’t place importance on things or appearance, but we value each person that comes through our doors. 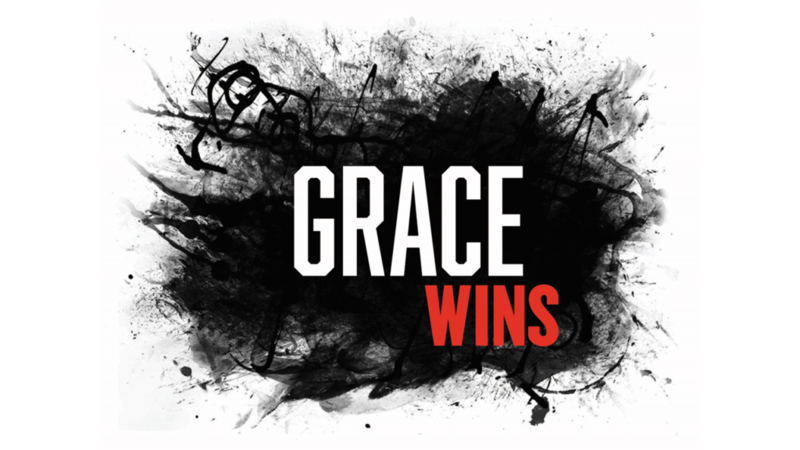 Our Church exists to share Christ in our Homes, our Community and our World. We hope to meet you soon!